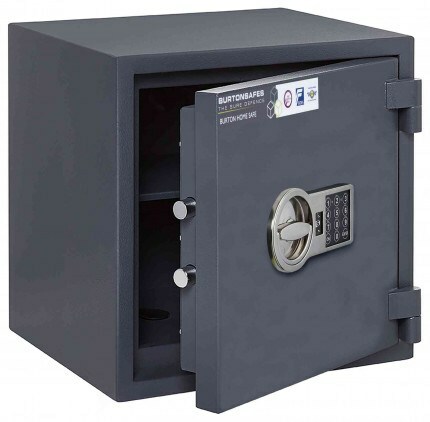 The Burton Home Safe Size 3E, with an electronic lock, is a Police and Insurance Approved Euro Grade 0 Safe for home use at a really low price and with a Cash Rating of £6000. 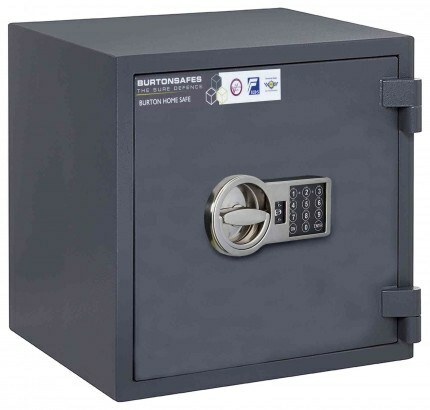 The Burton Home Safe 3E has been tested and certified by ECBS to EN1143-1 Grade 0 and has an Insurance Rating of £6,000 in Cash or £60,000 in Valuables. 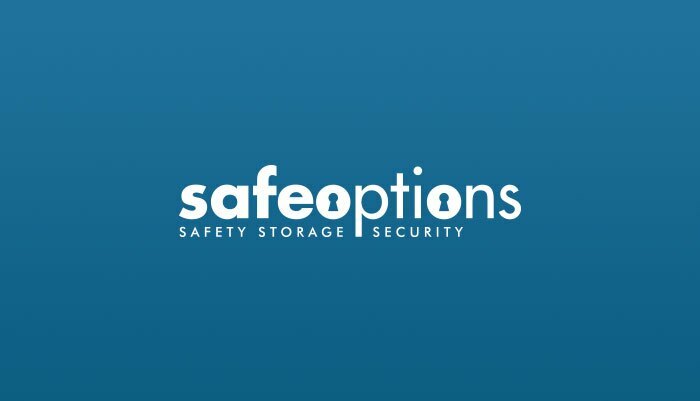 In addition the test has been vetted by the Association of Insurance Surveyors and also is Police Approved by "Secured by Design". 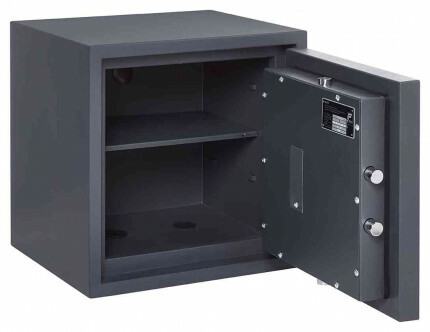 The high security electronic lock is drill resistant and the safe has a 2 year warranty. Note the weight (118Kg - Over 18 stones!) Delivery to Kerbside on a pallet is the free standard delivery - if you need it delivered into position or bolted down choose the preferred delivery option.